Yachts equipped by Ian Short Sails and competing in this years Rolex Sydney Hobart Race have won podium places in IRC and ORCi Divisions. Ron Fortser’s Beneteau 40, Ariel, secured first place in Division 3 IRC. 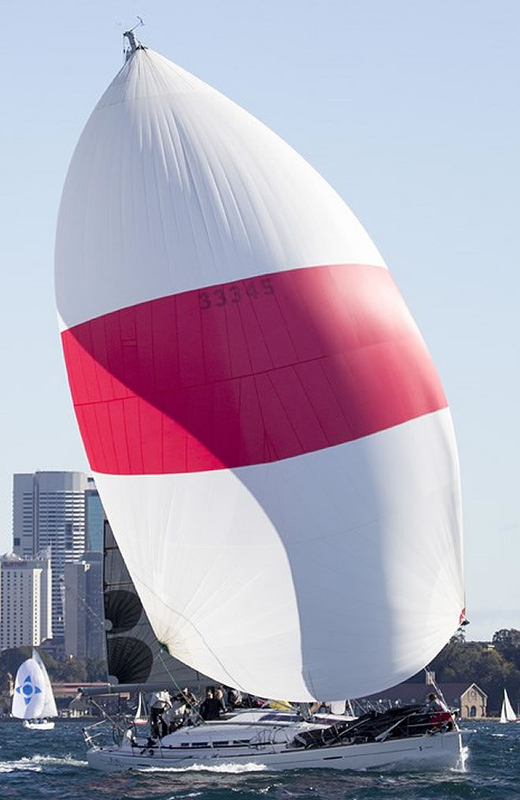 Earlier this year, Ariel finished third overall in both ORCi and IRC in the Sydney Gold Coast race, placing second in Division 3 behind Ausreo, another Beneteau 40 equipped by Ian Short Sails. In the closing stages of the race Ariel was locked in a close battle with the Queensland based Beneteau 40, Mayfair. These two boats crossed the line within five minutes of each other, with Ariel taking first place on corrected time by just under ten minutes. Derek & Martin Sheppard’s Beneteau 45, Black Sheep, also performed very well in IRC Division 3, finishing in fourth place. This placing follows on from a third placing in IRC Division 3 in the 2017 Gold Coast Race. In IRC Division 4, Travis Read & Tim Wilson’s Jarkan 12.5, China Easyway secured third place. Black Sheep performed better under the ORCi rule, securing second place in Division 3 after having led the Division for long sections of the race. In ORCi Division 4, China Easyway again finished in third place, with Ariel one place back in fourth. 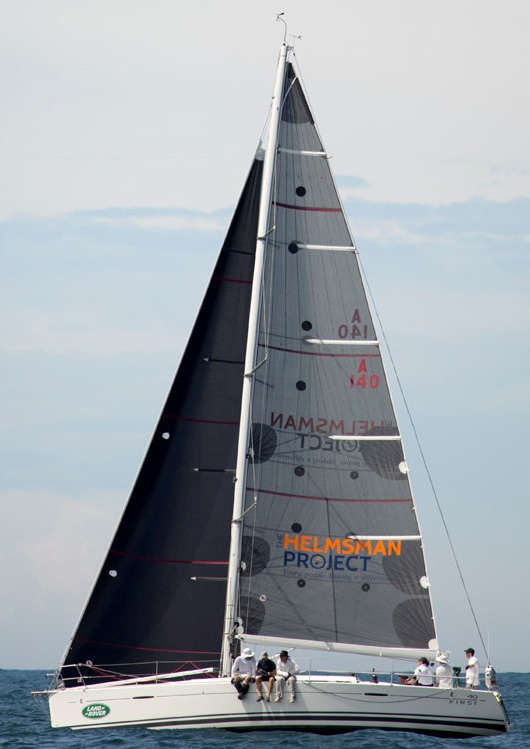 The TP52, Highfield Carringbah was the fourth TP52 to cross the line just behind Koa, Quest and Ichi Ban. Highfield Carringbah finished in eleventh place overall on ORCi and fifteenth overall on IRC, achieving seventh place on both ORCi and IRC in Division 1.